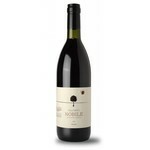 A top Nobile di Montepulciano from the best vineyard Salcheto, made with love for nature and wine. 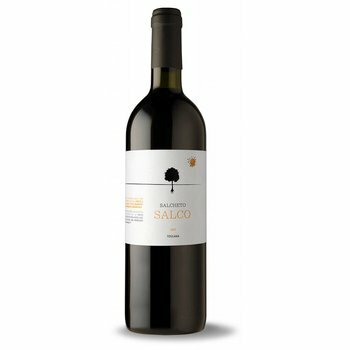 The Vino Nobile di Montepulciano Salco Evoluzione is the flagship of Salcheto. Personally we found that searching and experimenting for several years has cost but the 2010 is the absolute top. 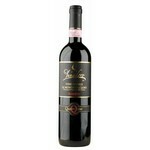 The wine is ripe and seductive, opulent and a magnificent elegance. Delicate velvet tannins support a nucleus of intense and ripe fruit, after which he waltzes into the glass is only increasing in intensity. 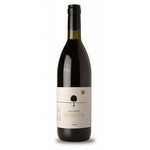 The fruit remains very primarily in these wines is something remarkable for a wine of five years. 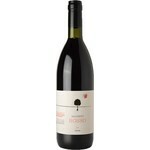 The 2010 is certainly drank, but also has potential and could in our view be kept until 2030. Within a few years, will open the bouquet more. An absolute winner!